There's a Bible story I hear frequently that always makes me laugh. The story of Jesus' visit to the home of his friends Mary and Martha has some great lessons in it. In the story, Mary sits at the feet of Jesus listening and learning while Martha flits around the house, presumably vacuuming and making sure her kids flushed the toilet last time they were in there (or whatever the first century equivalent is). Martha complains that Mary is letting her do all the work, but Jesus says that Mary has made the better choice. I've heard plenty of homilies on this story. People are always talking about how they wish they could be more like Mary in all kinds of different scenarios. The thing is, I've never sided with Martha in all the times I've heard the story. I'm not saying that to prove what a great Christian I am. It's my proof of what a horrible housekeeper I am! It wouldn't take Jesus coming over to my house to distract me from cleaning. Pretty much anything would qualify! So when my Julie became a consultant for Mary & Martha, and invited me to a party, I grinned a little. I love going to Julie's house. Our kids love playing together and there are even times when they leave us alone long enough to have a (short) conversation. I also know that it is totally Julie's fault that I got hooked on jewelry by attending parties at her house, but I totally forgive her for that! 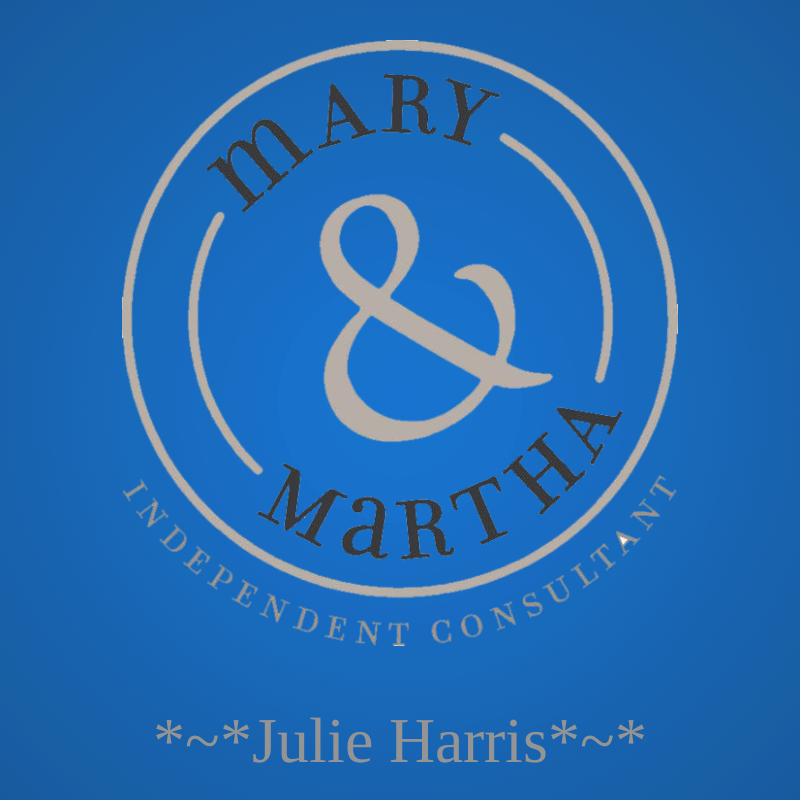 Mary & Martha is a home-based business founded by Hallmark subsidiary Day Spring in 2006. Their goal is to provide beautiful, easy ways to entertain. They sell home decor items as well as kitchen and tableware, gifts, stationery and items for kids. Their model is based around the home party that has been so successful for Tupperware and Mary Kay, but they also allow online orders and Facebook parties which reflects the reality of our times. I am excited to introduce you to their products today and to help Julie get her business started. You can browse through the catalog here and see what you think. (Please note, visiting this site first will add a cookie that allows you to view the other links on this page.) There are so many amazing pieces here! 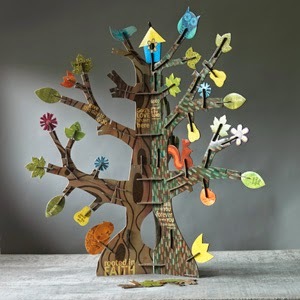 How about this cute 3-D puzzle for your kids? 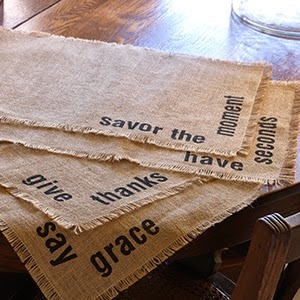 I love these jute placemats that remind me of the little things in life. 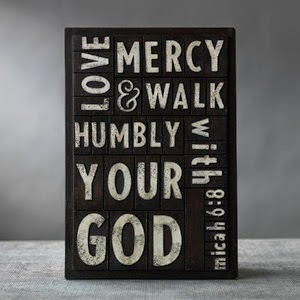 This quote from Micah 6:8 has been a favorite of mine since high school as it was a sub-theme of many retreats I was involved in. I really love their bakeware items. They have disposable plates as well as cupcake liners, loaf pans and bundt pans. How awesome would it be to show up at a party with a fresh loaf of bread you baked yourself in one of these beautiful liners? And then you don't have to worry about getting your pan back or washing it afterwards! If you've stuck around this far, I've got some great news! Julie has offered to give one of my readers a $30 gift certificate to Mary & Martha. Just enter this Rafflecopter giveaway and cross your fingers! Or if you can't wait, you can go over to her catalog page and order something right now. Additionally, if you head over to Julie's Facebook page and schedule a Facebook party, mention this post. Julie will give you an extra 15% off your party order, in addition to the regular hostess benefits. But wait! There's more!! Julie also has a promotion on her Facebook page right now. When she hits 50 likes, she going to be giving away some Mary & Martha coffee. Phew! That's a lot of awesome all in one place!! So what do you see that you'd love to have? ?